Bronzed Denver offers custom organic airbrush tanning, sugaring hair removal, eyelash lifting, eyelash extensions, eyelash tinting, eyebrow tinting, and facials. We celebrate all bodies - no matter shape, age, size, or skin tone. Beauty House: 1246 Delaware St. 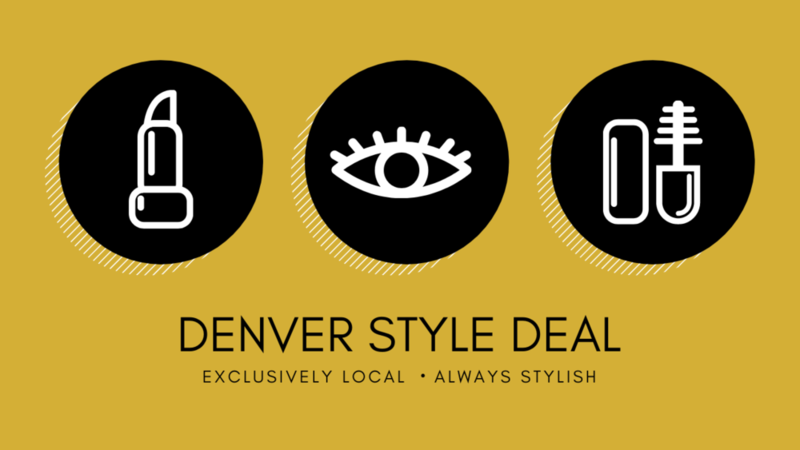 Parking: Bronzed Denver Beauty House is the gray Victorian house with our sign out front! There is a huge construction site immediately next to us! We have free customer parking directly behind the house that can be accessed via the alley or parking lots next to us. If you park in our lot, please park closest to the house so other customers can also park. If you don't park in our lot, please just be aware of the meters or other lots’ policies. What do you love about Colorado? What’s the newest way to remove unwanted hair? Sugaring! Sugaring is a hair removal treatment that has been practiced for centuries throughout Northern Africa, Greece and the Middle East. A gel-like paste made from only sugar, lemon and water is used to pull hair out of the roots. It is by far one of the most gentle and ancient techniques that’s a natural alternative to lasers, and one that lasts longer and causes fewer in-growns than traditional waxing.